Ricardo and I flew to California to meet his Family for the week. Everyone is very welcoming, funny, and kind. I feel right at home. 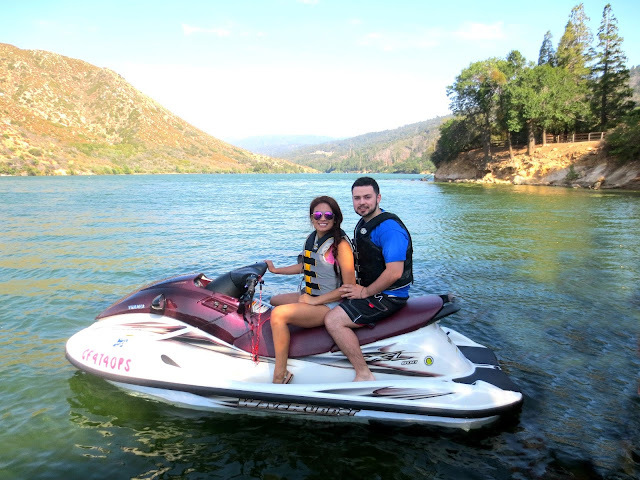 We went to Silverwood Lake yesterday to jet ski. The scenery is breath taking being surrounded by all of the mountains. We have nothing like this back in Chicago. I'm enjoying every minute! I love it so much over here we might just stay hee hee.